I have a couple of updates today. The first, is concerning my most recent appearance on Wine Life Radio. This past weekend, I was invited by Kimberly Faye to come on to the show to discuss Monthly Wine Writing Challenge #9 (#MWWC9) for which Kimberly served as our first ever judge. As most of you know by now, the Sybarite won this month’s Challenge, and he was also a guest on the show. During the show, there was a fantastic surprise for the Sybarite (and me for that matter–I had no idea): As a prize for winning #MWWC9, the very kind people at Wine Life Radio are going to set up a meeting between the Sybarite and none other than Gary Pisoni–one of my favorite Pinot Noir producers. How cool is that?!? Maybe if the Sybarite puts in a good word for the Challenge, we can get Gary to judge (or enter) a future contest? How cool would that be? Regardless, thanks so much to Kimberly and Keith at Wine Life Radio for including the Monthly Wine Writing Challenge on their show. Of course, a special thanks to Kimberly Faye for being our inaugural judge–she has set the bar quite high for any future judge (maybe we can coax her to judge again?)! If you would like to listen to the show, it is now available HERE. I am pretty sure that I am going back to Europe this Fall to lead a bike trip, to work once more for the company that sent me down the road of wine and cycling appreciation, Blue Marble Travel. My first trip was 20 years ago this summer, so this is a bit of an anniversary trip for me! Details are not completely firmed up, but I am going to lead a trip in one of my two favorite all-time wine regions. Option 1: The Loire Valley from 9/13-9/20. We will visit some of the most famous Châteaux in the world: Chambord (where we will be certain to have a Kir Royale or two), Villandry, Azay-le Rideau, and my personal favorite, Chenonceaux. I will also organize at least a couple of wine tastings, hopefully at some of the following: Domaine Huet in Vouvray, Couly-Dutheuil in Chinon, and perhaps Clos de la Coulée de Serrant (although that is a bit off the route). The Châteaux de Villandry et ses jardins. Option 2: Burgundy from 9/28-10/3. What could be better than riding through Burgundy in the Fall? I know, I can’t really think of anything either as we will get a vivid picture of exactly why the area is known as the Côte d’Or (the Golden Hillside). 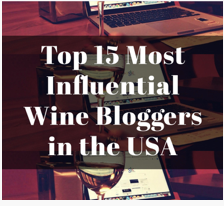 The food is incredible–it has to be to keep up with the wine! Speaking of the wine, I would also set up a few tastings here as well. Vincent Girardin, Flaiveley, DRC? (Might as well aim high, but no guarantees on that one). There will also be a glorious lunch at Olivier Leflaive’s restaurant in Puligny-Montrachet (last time I was there Olivier himself stopped in!). So which option sounds better to you (I know, it is like choosing a favorite between your children)? A more important question: Would you like to come along? There is still a bit of room on each trip, so let me know! 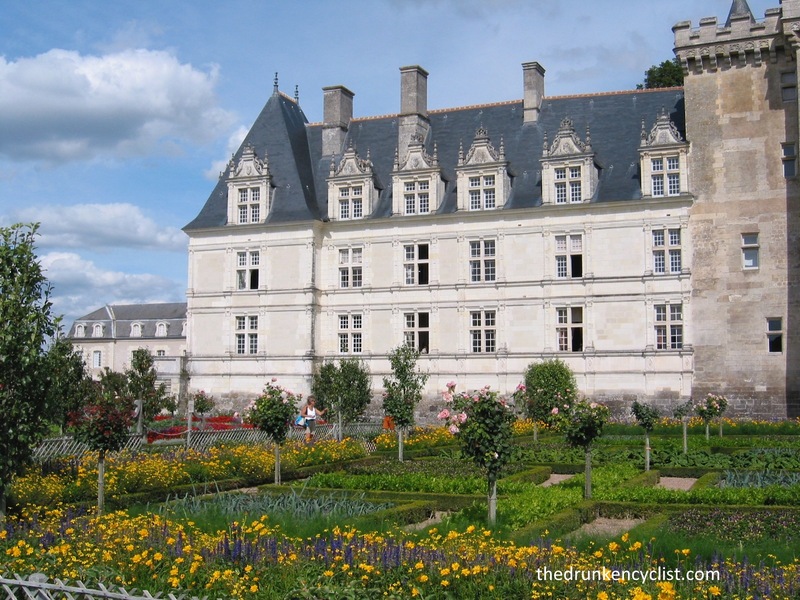 This entry was posted in Burgundy, Loire Valley, Monthly Wine Writing Challenge, Travel, Wine, Wine Life Radio, Wine Tasting, Winery Visit and tagged Challenge, Kimberly Faye, Monthly Wine Writing Challenge, Wine Life Radio. Bookmark the permalink. Hi Jeff they both sound amazing! I think I’ll pass though, as my lack of cycling skills would probably inspire you to write OMG Part 2! The cycling is really not that tough for either trip! That is a tough call. I think, especially since you’ll be biking and it a little earlier than the other trip I’d lean towards the Loire. I have a soft spot for Loire wines anyway. Loire wines are some of the most undervalued out there. Give me a nice aged Chenin any day of the week! I’ll put in the good word! What about NEXT summer?? We’re contemplating a family trip to Northern France and Belgium next summer. The topic of bikes has come up. Still SO much to ponder and plan. But if I had to pick a trip this year, I’d go with Burgundy. There’s just something about early fall that says Burgundy to me. Salud! Next summer is certainly a possibility! 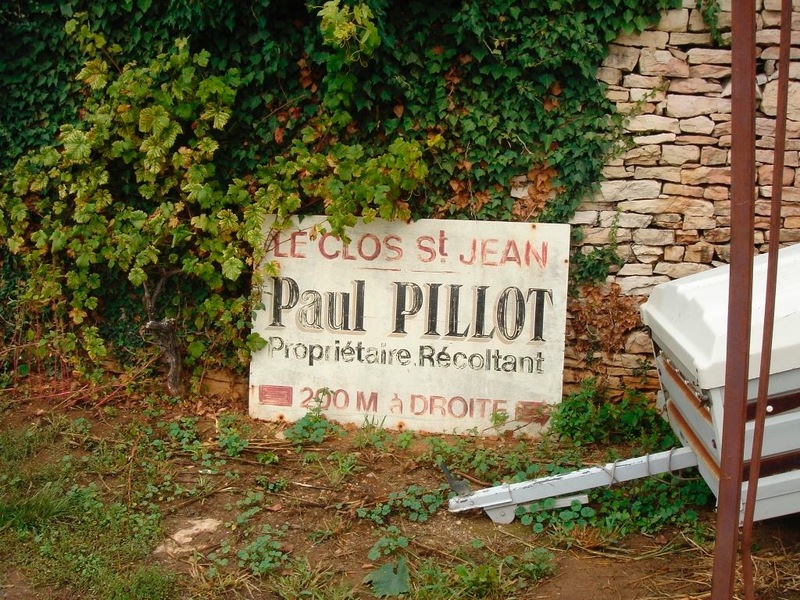 Burgundy is so wonderful (but so is the Loire….). I might, just might, have an in at DRC. That would make the choice a no-brainer, eh? yes, it would make it a no-brainer…. Good call. Leaning that way….